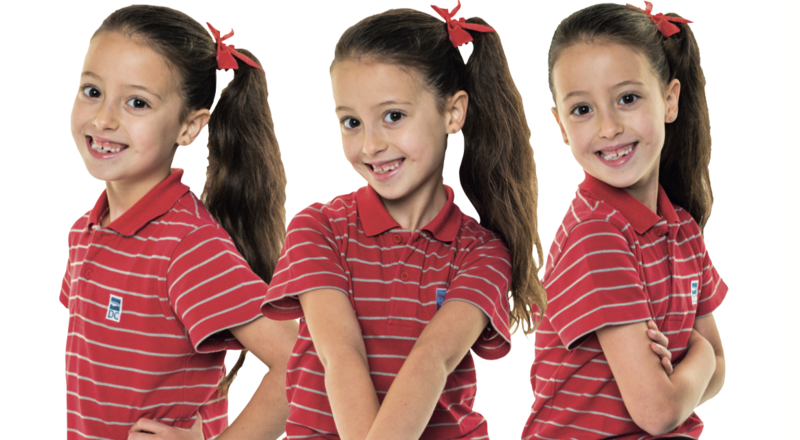 This year’s school photos will take place from Monday 11 to Friday 22 February 2019, immediately following the Chinese New Year break. These include class photos and individual student portraits. Please note the date of your child’s class photo on the schedule. Students will need to come to school in their full correct uniform on their picture day (not PE). Information about how to order your child’s photos is contained in the Highjump Photography Brochure. The ‘best friends’ photos will take place on Monday 11 February 2019 for Primary Y1-3 and Secondary, and Wednesday 13 February 2019 for Primary Y4-6 during their respective lunchtimes. Students interested in this should be willing to move through quickly so that we can accommodate as many students as possible. Sibling photos will be taking place before and after school from Monday 11 to Friday 15 February 2019. Please refer to the brochure for more details and contact claire@highjumpphotography.com to secure your spot.